(TibetanReview.net, Oct10, 2014) – China has responded to the Dalai Lama’s public airing of his hope to undertake a pilgrimage to the sacred Mount Wutai in Shanxi Province by telling him to “not noisily advocate a so-called ‘return to Tibet’,” reported its official Xinhua news agency Oct 8. This referred to the Dalai Lama’s comment in an interview with the AFP news agency Oct 2 in Dharamshala, India, that he had conveyed his desire for a pilgrimage to the sacred Mount Wutai in Shanxi Province to the Chinese leadership through informal contacts. “What the Dalai needs to do is not noisily advocate a so-called ‘return to Tibet,’ but give up his stance and activities on dividing the motherland,” the report quoted Chinese Foreign Ministry spokesman Hong Lei as saying at a regular news briefing, responding to the Dalai Lama’s AFP comment. Although the Dalai Lama has expressed confidence that China will change and that he will be able to return to Tibet, his immediate wish remains the pilgrimage to China, on which Hong’s remark is somewhat silent. 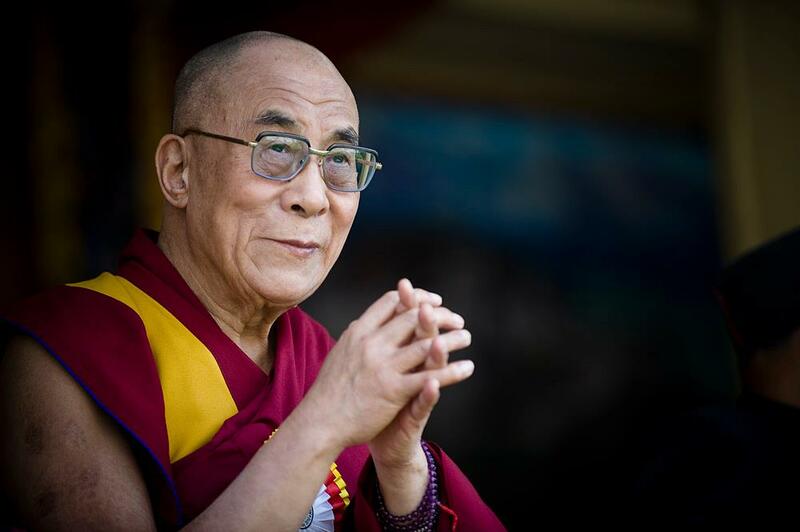 The AFP and other news services have taken Hong’s remark to mean that China has dismissed the possibility of the Dalai Lama being allowed to return to Tibet or undertake the pilgrimage to Mount Wutai. However, Hong’s remark only seems to suggest that China is not happy about the Dalai Lama making public the content of the message he had conveyed to the Chinese leadership in their ongoing private channel talks.